Intellectual property advisor Barker Brettell has secured a place on Isis Innovation’s four-strong patent panel to handle the company’s extensive portfolio of patent applications over the next three years. The appointment follows a competitive tender process launched late last year by Isis Innovation – the research and technology commercialisation arm of the University of Oxford. With universities a key sector focus for the Birmingham-headquartered IP specialists, the firm’s patent experts say they are confident they can deliver the strategic insight and results required by Oxford – the highest university patent filer in the UK. Isis Innovation provides access to technology from Oxford researchers through intellectual property licensing, spin-out company formation and material sales. It is ranked first in the UK for university spinouts, having created more than 100 new companies in 25 years. 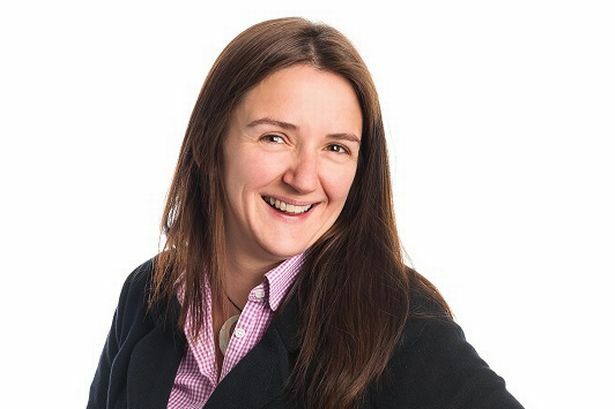 Mairi Gibbs, Isis Innovation’s head of operations said: “Isis Innovation is very pleased to have appointed a high quality panel of patent advisors to work with University of Oxford academics, through a transparent tendering process. Birmingham-based Barker Brettell patent partner, Jenny Atkinson added: “Our tender submission highlighted our expertise not only in successfully securing commercially viable patents, but in working proactively with universities and other higher education establishments. Barker Brettell provides UK and global clients with specialist legal intellectual property services across a range of sectors including universities, medical and life sciences, food & drink and automotive.